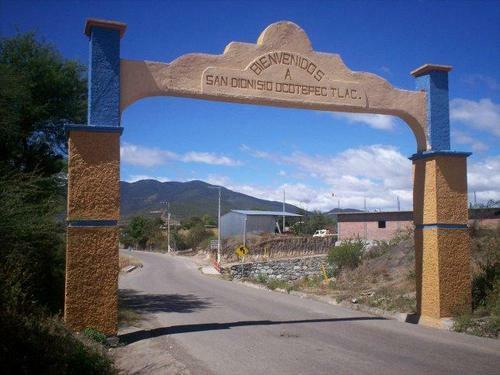 Search for a word in the San Dionisio Ocotepec Zapotec dictionary. To search for a word, type it into the box on the right. You can search for a Zapotec, English, or Spanish word or part of a word.